The Inter-Mountain file photos Elkins junior forward Sofia Triplett is a second-team selection. 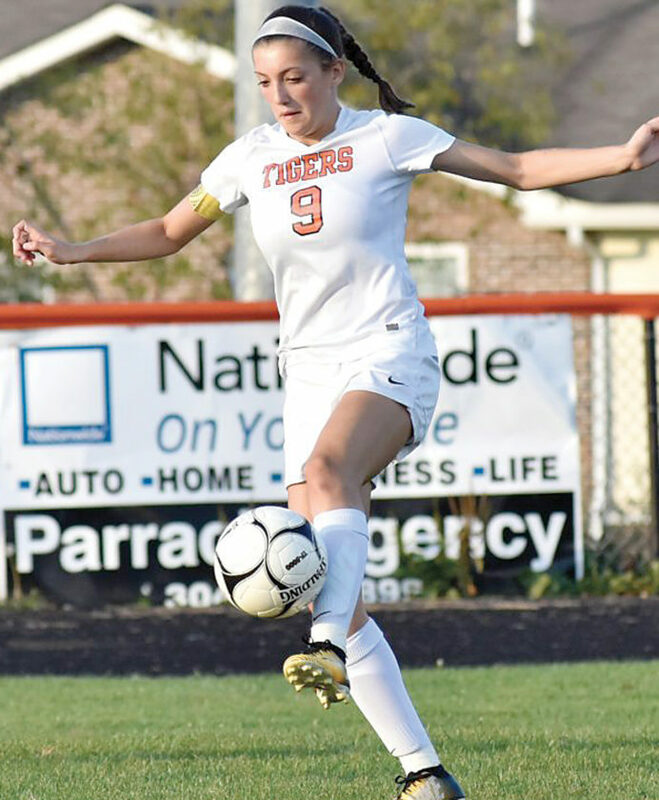 TENNERTON – Elkins High School’s Kiley Calain has been named to the West Virginia High School Soccer Coaches Association (WVHSSCA) Class AA-A all-state first team announced on Tuesday. 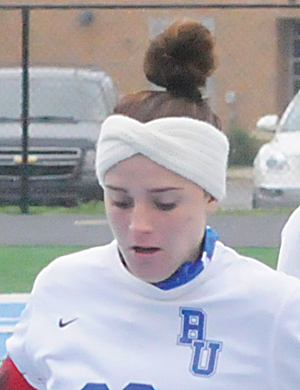 Calain, a senior defender, helped lead the Lady Tigers to a 13-4-3 record this season. Teammate Sofia Triplett, a junior forward, was selected to the second team. Two-time state champion Robert C. Byrd placed three players on the first team in forward Ashton McKane, defender Lura Simons and midfielder Maddie Smith. Winfield led the way with five first-team selections — midfielders Savannah Hoff and Kalei Jordan, defenders Emily Bryant and Grace Cole and keeper Emily Hudson. Elkins senior defender Kiley Calain was named to the WVHSSCA Class AA-A all-state first team. The remainder of the first unit was comprised of Charleston Catholic’s Linsday Carr (forward) and Audrey Miller (defender), St. Joseph’s McKenzie Moran (forward), Abby Lee (midfielder) and Abi Hugh (defender), Nitro’s Elora Shinn (midfielder) and Oak Hill’s Courtney Smith (midfielder). Bridgeport had the most second-team selections with four. 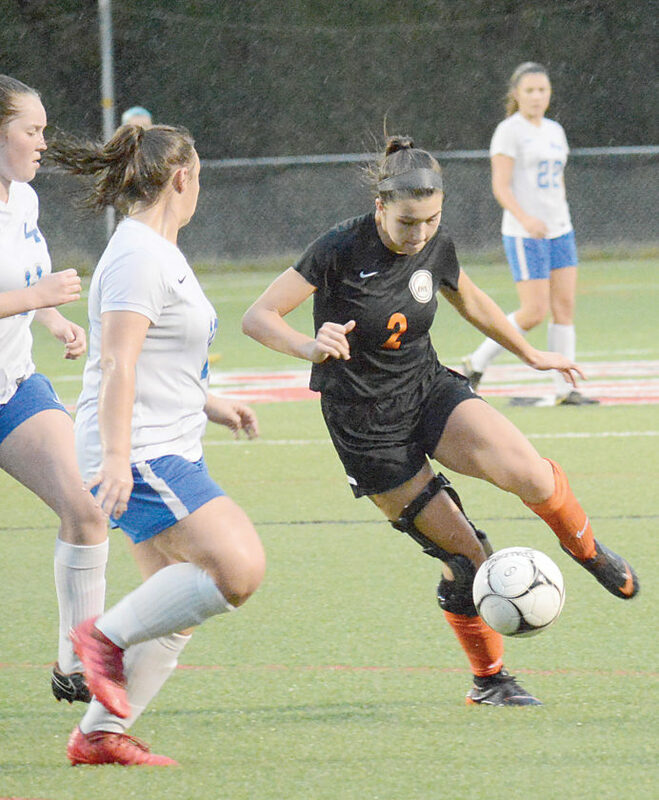 Area players receiving honorable-mention laurels were Philip Barbour’s Braylynn Travis (forward), Payton Gregory (defender), Graylin Floyd (defender) and Brittany Lawrence (defender), Pocahontas County’s Kira Bircher (forward) and Brianna Hefner (defender). The Lady Colts captured a sectional title for the first time in school history this season, defeating Elkins High School, 3-2. Area players named to the Class AA-A Region 2 first team were Calain, Triplett, Travis, Gregory, Floyd and Lawrence. Second-team regional honors went to Elkins’ Isabella Karlen, Taylor Phillips and Alli Hopwood and Philip Barbour’s Cloie Mosesso. In Class AAA, Buckhannon-Upshur defender Audrey Gaudet was named to the second team and teammate Madi Ware (forward) was listed as honorable mention. 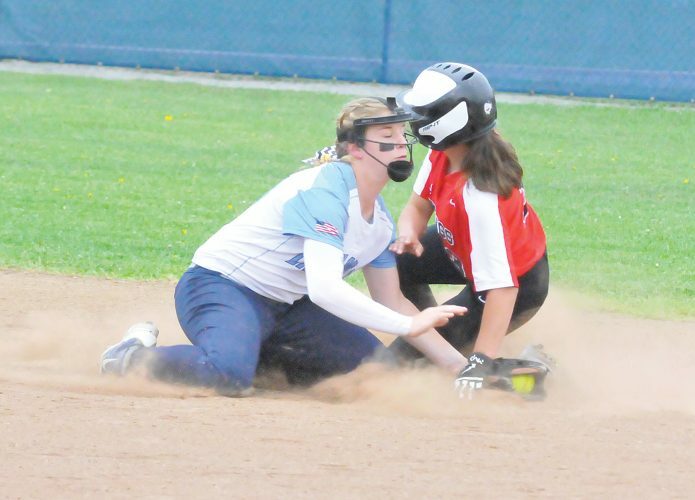 State runner-up Wheeling Park led the way with four first-team selections, while champion Hurricane was represented on the first team by defender Brooke Lucas. 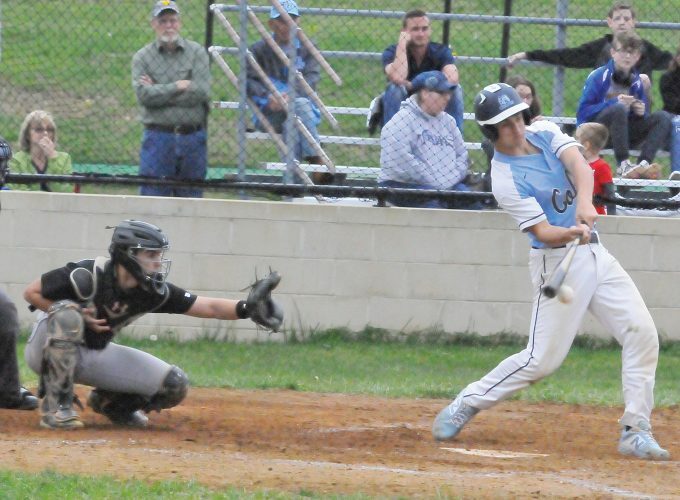 Ware and Gaudet were named to the Class AAA Region 1 team, while teammates Leigh Ann Bennett, Brooklyn Maxwell and Peyton Carlyle were second-team honorees.